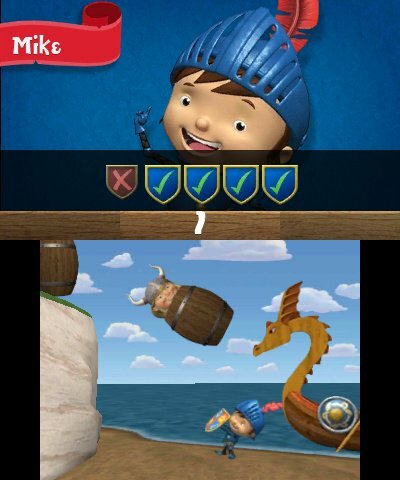 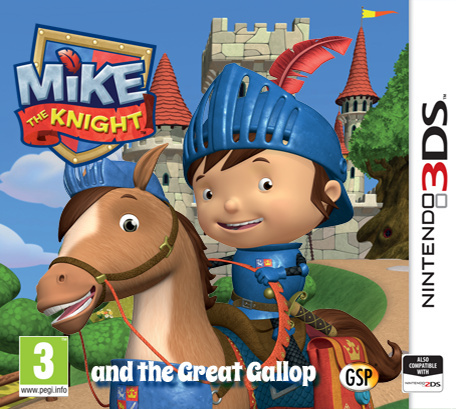 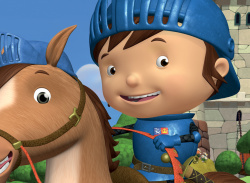 Join Mike the Knight and Galahad in this Great Gallop adventure packed full of fun puzzles and games! 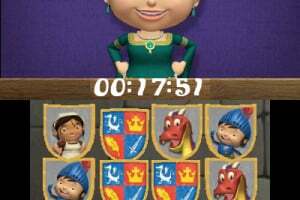 Help save the villagers and restore order to Glendragon after an invasion by the mischievous Vikings. 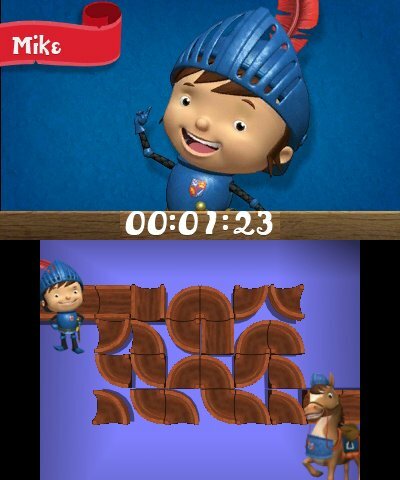 There are nine activities designed to build logic, problem-solving, memory and observation skills. 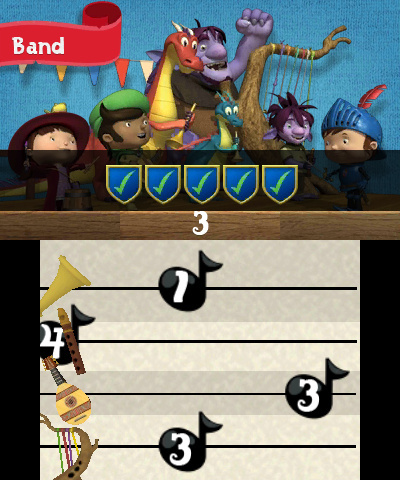 Games include Bouncing Vikings, Knight School, Sparkie's Mission, The Big Fix, Glendragon Big Band and more. 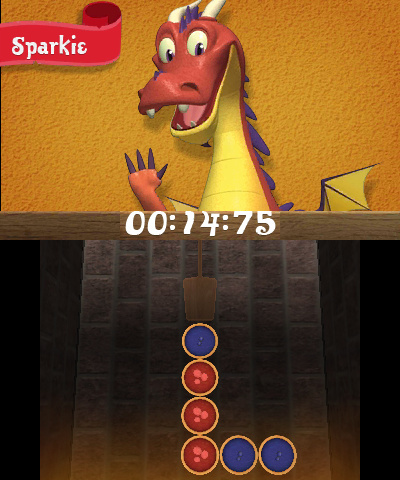 There are two modes of play, Story Mode and Free Play, as well as three levels of difficulty to suit all ages and skill levels. 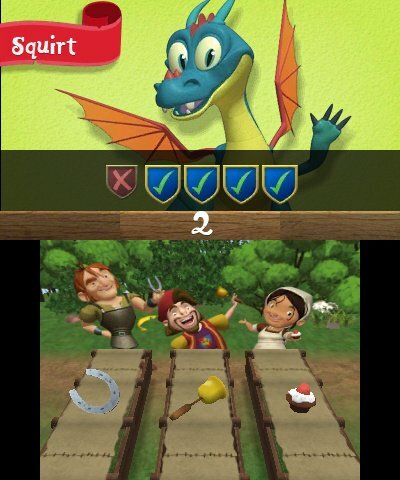 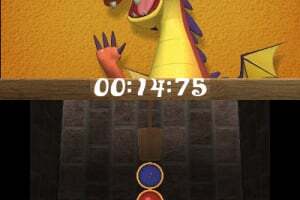 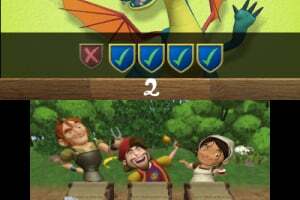 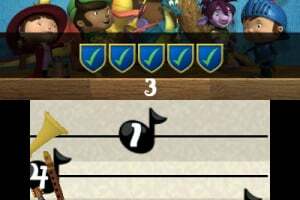 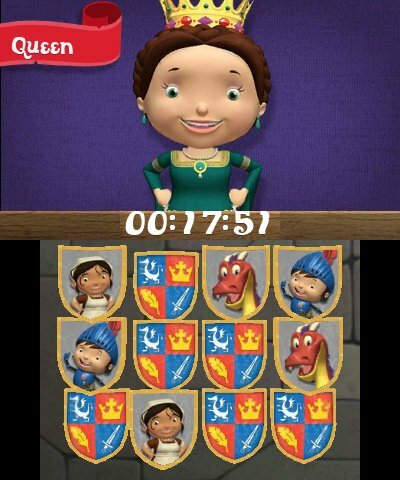 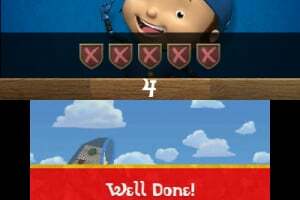 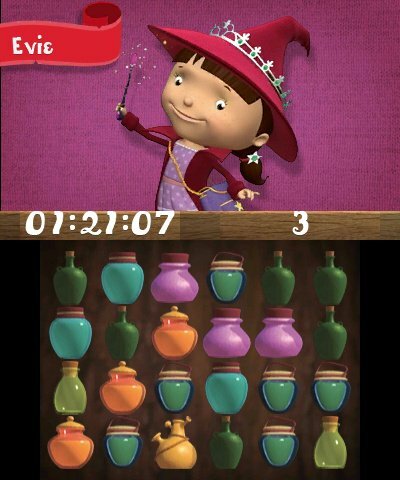 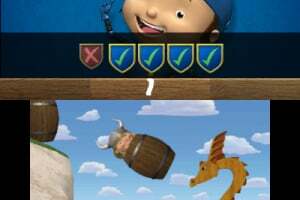 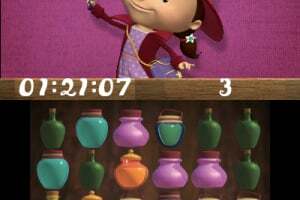 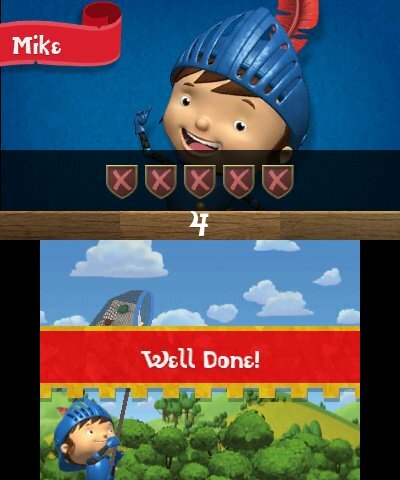 The game also includes a high score table to keep players challenged and story narration for younger children.